Chicago is one of the most famous and populous cities in America; it’s known for its deep-dish pizza, organized crime, and the harsh weather that blows in off the great lakes during the winter months. It’s also a big sports town and is full of cultural and historical venues and sites that are second to none. For those visitors who are particularly interested in exploring the city’s famous food and drink offerings, filling those slots on your itinerary won’t be a problem. 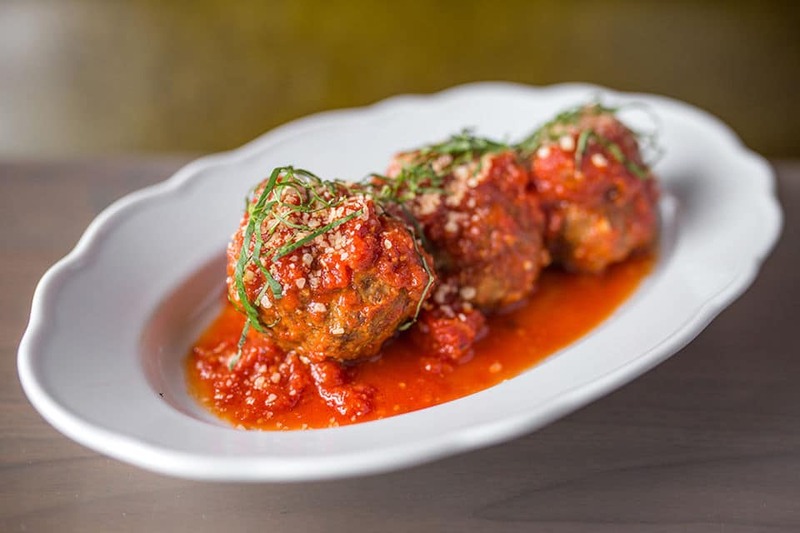 Many of Chicago’s ethnic neighborhoods are famed for their unique fare and culture, so expect to experience food that has a surprisingly international flare. 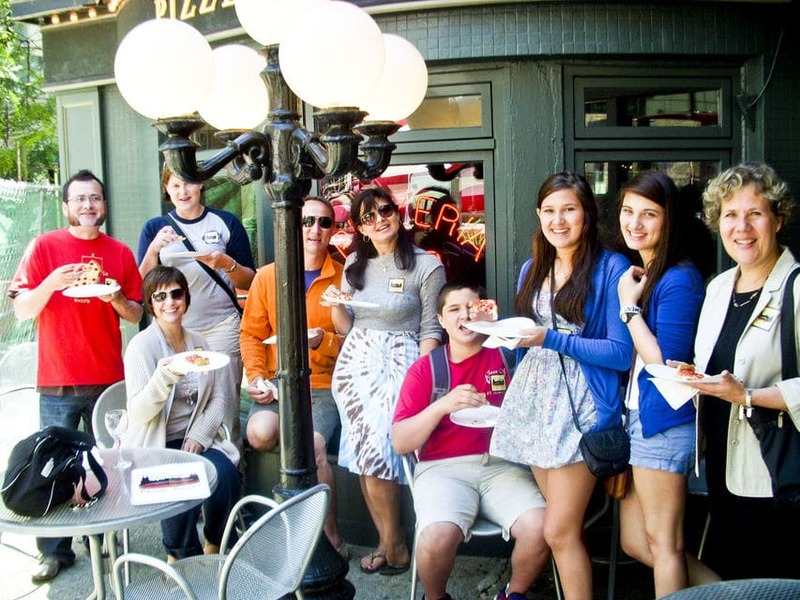 Below are 15 of the best Chicago food and drink tours. With more gangland slayings in its past than nearly any other city in America, it’s not surprising that Chicago is considered one of the country’s most haunted cities. This guided tour will lead guests to some of the Windy City’s historic neighborhoods, like Lincoln Park and the downtown area. If ghosts and haunted locations give you the creeps, you’ll just have to enjoy an adult beverage or two to steady your nerves as you stop by some famous watering holes. The tour kicks off in Lincoln Park and lasts about 2 ½ hours. Four different pubs – each with a haunted history – are included. 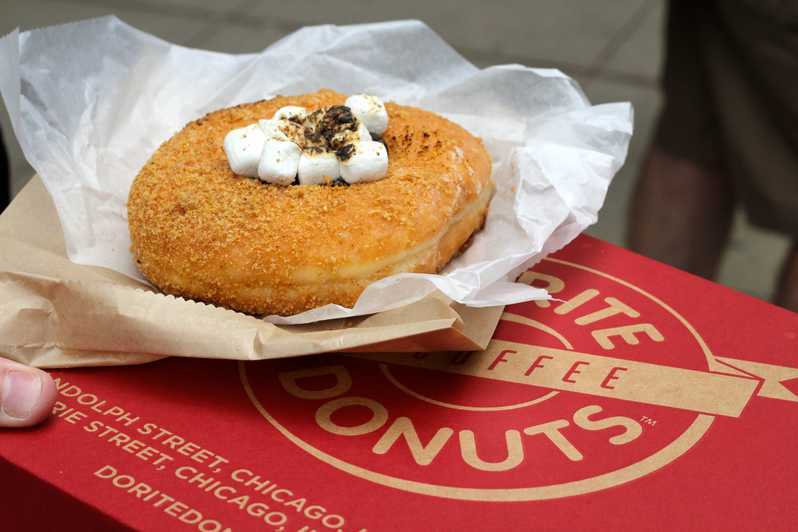 Donuts have been a staple of Chicago fare for generations. They’re inexpensive, tasty, and keep you full longer than an apple. This two-hour donut-centered walking tour hits some city icons like Stan’s and Do-Rite Donuts, where you’ll sample an array of traditional and contemporary favorites while enjoying the ambiance that hasn’t changed much in ages. The tour is available for large and small groups and is a great activity for birthday parties, family reunions, and first dates. Participants can choose whether they’d like to tour downtown or Wicker Park. No matter which is best for you, you’ll get a great historical overview of this iconic treat that never goes out of style. For those value-minded travelers who like to get the most bang for their buck, this cruise and dinner combo tour would be a great way to spend an evening. 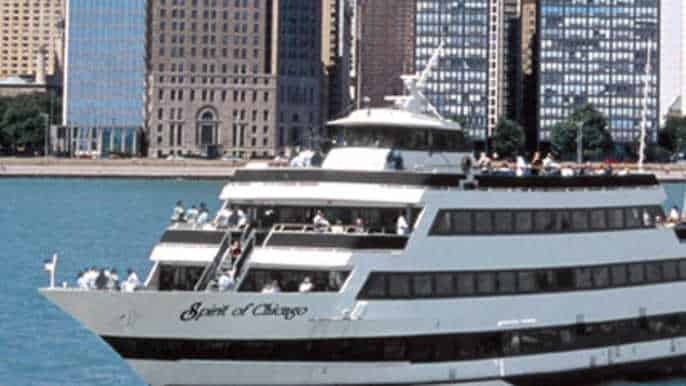 The tour lasts three hours, during which you’ll see the city sights and dine on the deck of the elegant ship, Spirit. Enjoy a drink and look around the ship if you like; you’ll be notified when the gourmet buffet is ready to be enjoyed. Chicago’s skyline is one of the country’s most recognizable, and there’s no better way to see it than from the water as the sun goes down. Hotel pickup and drop-off are not included, and there is a dress code. Historic downtown Chicago is chock-full of museums, historic sites and famous skyscrapers housing some of the country’s largest corporations. It’s also full of swanky shops and galleries, and some of the greatest eateries you’ll ever experience. 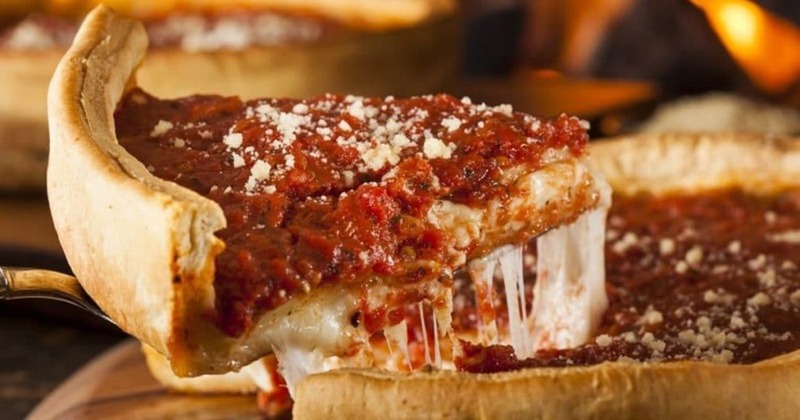 The highlights of this culinary tour include deep-dish pizza at Malnati’s, hot Italian beef sandwiches at Al’s, and a classic Chicago-style hot dog at Portillo’s. To ensure you get your money’s worth, arrive with an empty stomach. Be prepared to see lots of amazing Chicago sights as well. 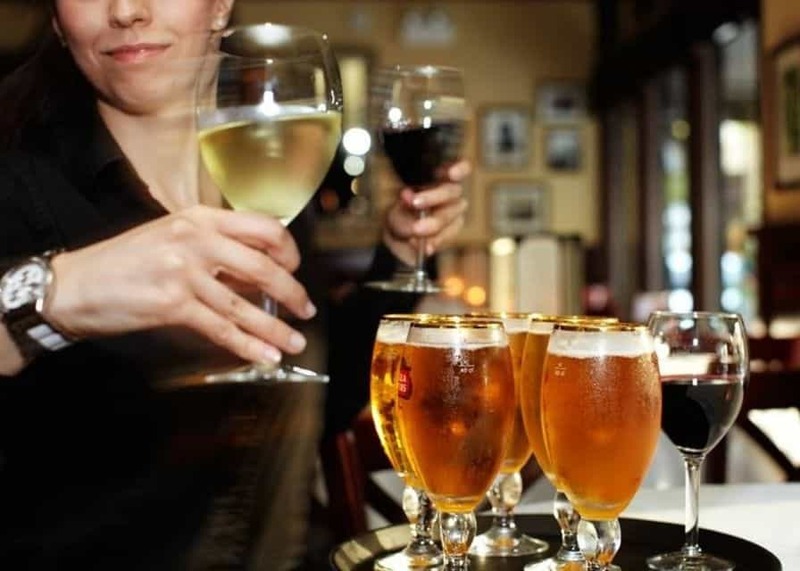 Five tastings, water, and the service of your professional guide are a part of the package, but additional food and drinks aren’t included in the tour’s cost. Chicago was the epicenter of the country’s Prohibition-era speakeasies that served alcohol all through the years that were supposed to be dry. Not surprisingly, they attracted many of the city’s most colorful characters, many of whom were politicians and criminals – a line that was pretty blurry in those days – and some things haven’t changed much. You and your companions will enjoy a fascinating historical narration from your guide while sampling appetizers and complimentary wine or beer at three of the stops. Much of the city’s classic architecture will be visible, and most of the tour will be spent inside, so it’s a big hit no matter what the weather is outside. For those diehard epicureans who’d like to get some fresh air, see the city sights, and enjoy some amazing food, this combo tour is a great option. En route to the tour’s eating establishments, you’ll pass through historic neighborhoods, the famous meatpacking district, and some of the city’s most recognizable buildings that stand out on its skyline. Samples are included and you’ll taste food with Mexican, Polish and Ukrainian influences. 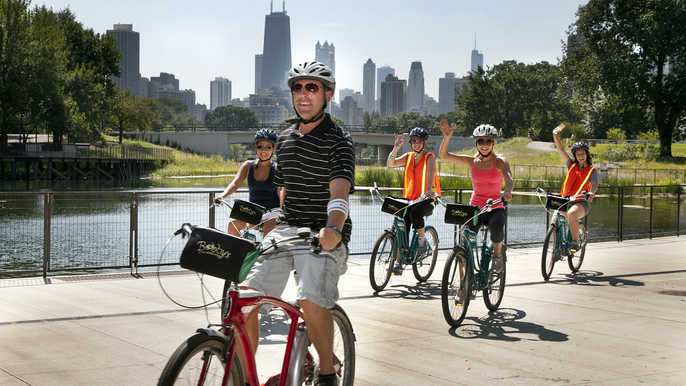 You’ll get a chance to burn some of those extra calories with a ride along the Lakefront Trail, and most guests often revisit some of the tour’s stops on their own later in their trip. 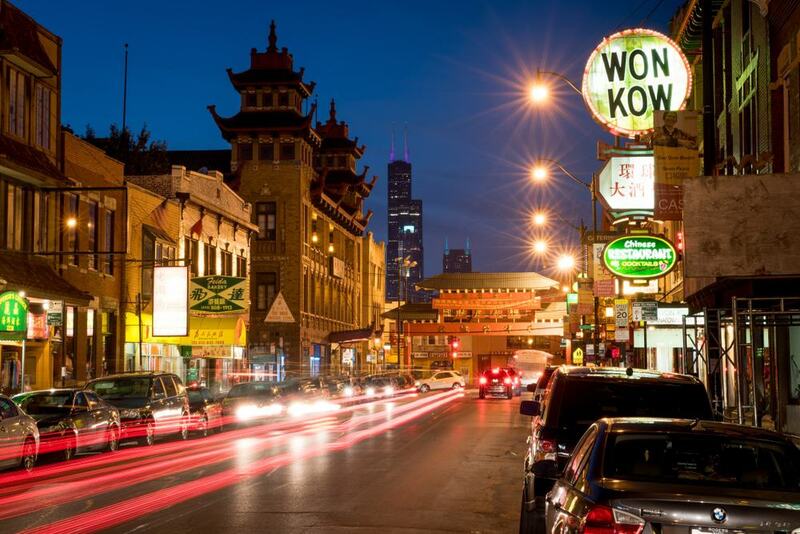 Chicago’s Chinatown is one of the city’s most famous and visited neighborhoods, and this walking food tour is a great way to experience it up close and personally. Your multi-lingual guide will take all the awkwardness out of trying to communicate with someone whose primary language is different than yours, and you’ll enjoy some traditional Chinese foods that haven’t changed much in decades. Peking duck, Szechuan hotpot, tea, and dim sum are all on the menu, so show up with comfortable walking shoes and an empty stomach. The tour lasts about 2 ½ hours and includes narration about the area’s culture and history. Organized crime and pizza are two defining icons of Chicago’s cultural history, and this guided walking tour combines both. 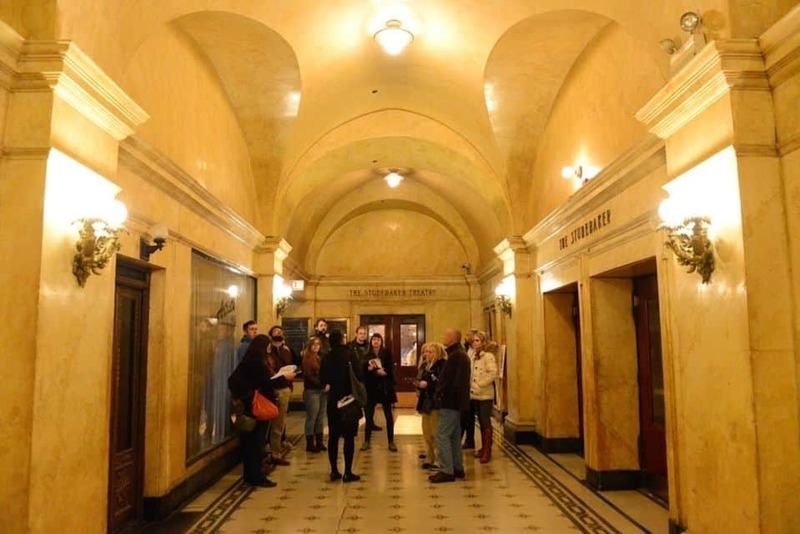 The tour includes historic narration about the restaurants and neighborhoods you’ll visit. Pizzeria Uno is one of the tour highlights; it is considered to be one of the original deep-dish pizza restaurants in the city. Not surprisingly, in addition to being delicious, pizza is full of calories, so you’ll get to walk some off as you hear about the seedy history of areas like River North and the Gold Coast. The tour ends with a thick slice of stuffed pizza, that’s really like many slices in one. Beer and laughs go together like ham and cheese. 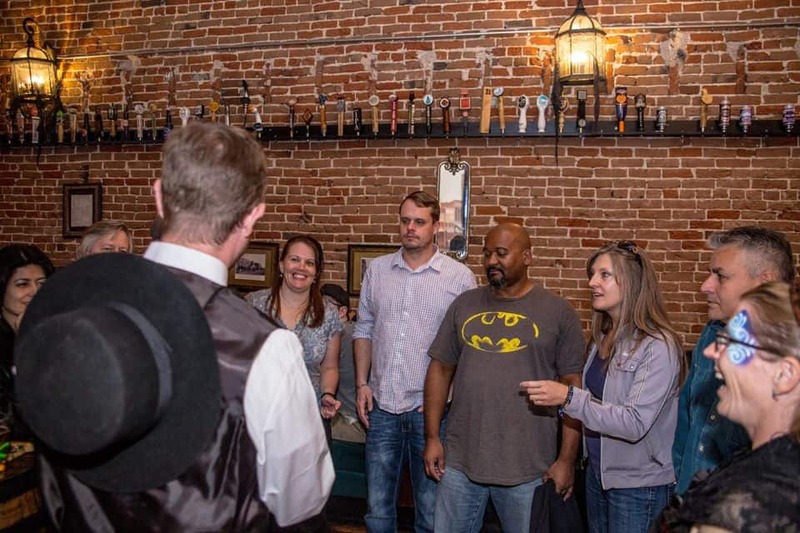 If you’d like to get your fill of both at the same time, then this comedy and craft beer tour of old town is just what the doctor ordered. The tour kicks off mid-afternoon near one of the city’s most famous comedy clubs. From there, you’ll hit a few Old Town watering holes and sample some delicious micro-brews. Many of the places you’ll visit are favored celebrity haunts, where some nationally known comedians got their starts before anybody had ever heard of them. You’ll get a shot of a mysterious and infamously strong local liquor before heading to Declan’s Irish Pub and Glunz’ Tavern, two of the city’s most historic pubs. This guided food and drink tour will take guests along more than 12 miles of Chicago streets and to the doorsteps of some famous eateries as well. 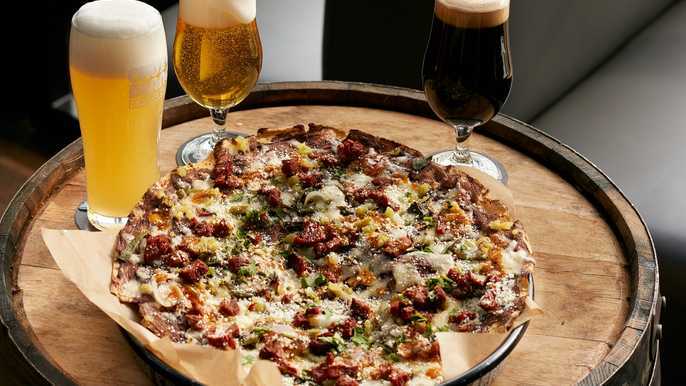 The big-four of Chicago cuisine are cupcakes, hotdogs, pizza, and beer; this tour will give you plenty of each. You’ll visit the neighborhoods of Gold Coast, Old Town, and Lakeview. Each food sampling will be paired with a tasty brew that’ll enhance its flavor. If you’re not a meat eater, vegetarian options are available. You’ll get all the equipment and guidance you need, and everything is included except gratuities for your guide and servers. Wicker Park is one of Chicago’s most well-known neighborhoods. This walking food tour takes guests to some of its most famous grub stops. 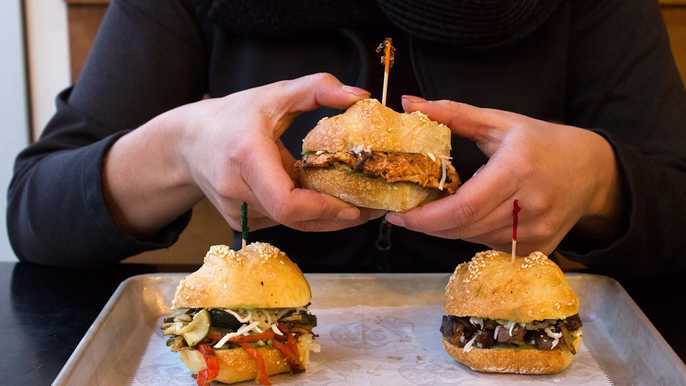 Fried chicken, meatball sandwiches, tacos, and, of course, deep-dish pizza are on the menu. Depending on time, the tour usually includes five unique locations. The tour lasts about three hours and requires a moderate amount of walking, so wear decent shoes and dress for the weather. Though the restaurants can vary slightly from tour to tour, wherever you end up, you’ll get a full stomach and a wonderful overview of the city’s geography and history. In 1983, Chicago hosted the World Fair; 125 years later and they still haven’t stopped talking about it. It’s one of those slices of history that keeps on giving year after year. Though most of the original buildings are long gone, there are still a few left over from the exposition that was the grandest of them all at that time. In addition to the world fair site, guests will walk through a few historic neighborhoods where they’ll appreciate the architecture, and time-permitting may even engage in a little scavenger hunt. Your guide will point out notable areas and you’ll get to see additional photos and archives on the tour’s shared iPads. 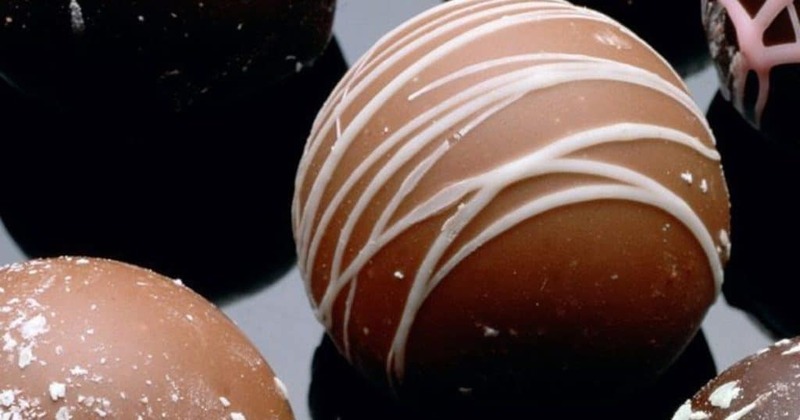 Chicago has always been home to a large number of chocolatiers, from large commercial enterprises to smaller, mom-and-pop shops scattered throughout the city’s diverse neighborhoods. In addition to tasting some mouth-watering samples of chocolate in all its amazing forms, this tour will give guests an idea of which ingredients are used, how they’re sourced, and the techniques used to change them into the treats that almost everyone loves. Tastings at the tour’s various stops are included, as is the professional guide’s service, but gratuities for service providers isn’t, so bring a few extra bucks to thank them for a job well-done. Chicago’s West Loop area is considered by many to be ground zero for the city’s chic and trendy food scene, and Randolph Street is the tour’s starting point. The neighborhood is full of eateries, from French-chef staffed restaurants to greasy spoons and everything in between. It’s all uniquely Chicago, and you’ll hit a few micro-breweries and dive bars as well. Food samples will include pizza, donuts, burgers, and plenty of beer, and the tour lasts about three hours. Like many guests, you may find a place or two that you’d like to visit again after the tour is officially over. Despite its mega-city status, Chicago has the reputation as a friendly Midwestern city. 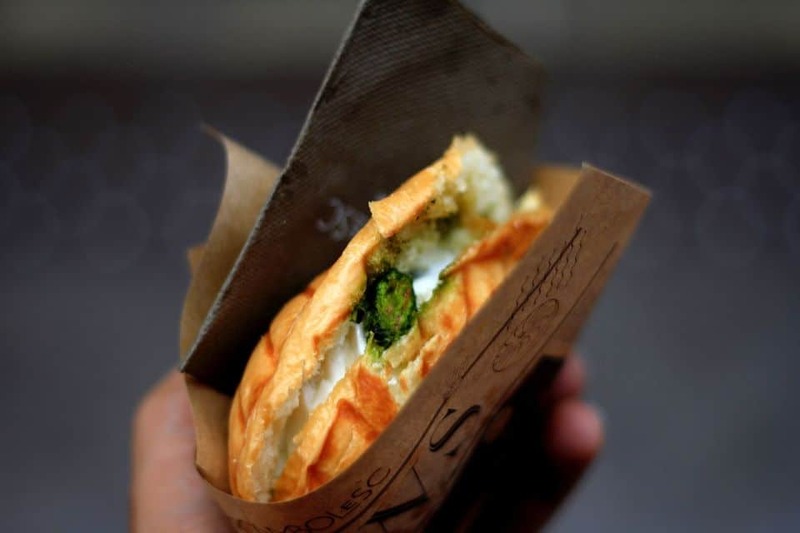 This secret food tour is a great way to check for yourself, meet some likeminded travelers, and rub elbows with some locals. 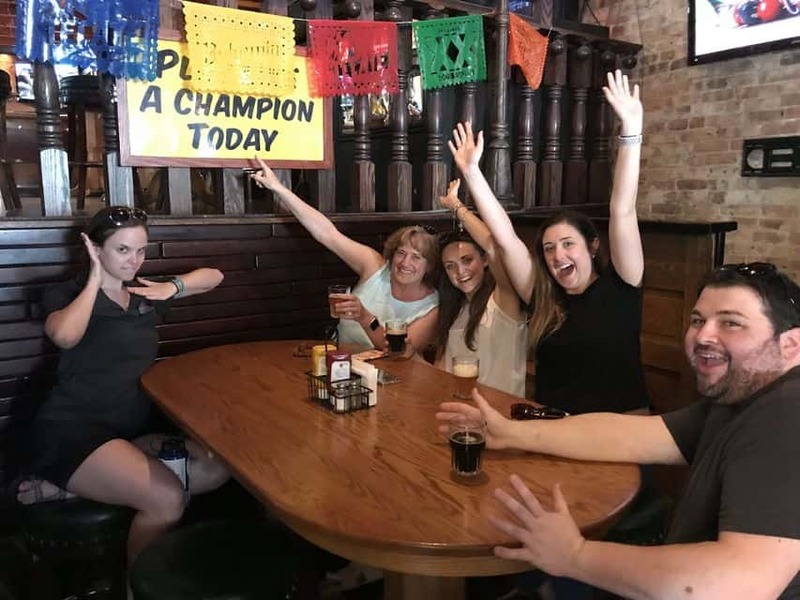 Your professional guide will be a local foodie; under his enthusiastic guidance, you’ll get a fascinating historic narration and sample some unforgettable Chicago classics as well. The tour lasts about three hours and is centered in the city’s central loop area. It includes six stops and food and drinks at each. Tours kick-off at 11:30 AM and don’t include transportation to and from your hotel.